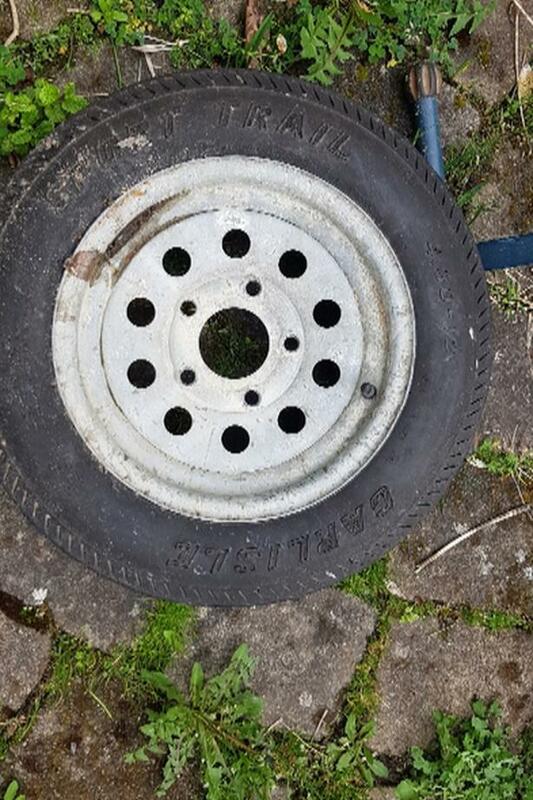 12 in tubeless radial trailer tire and rim in excellent condition. 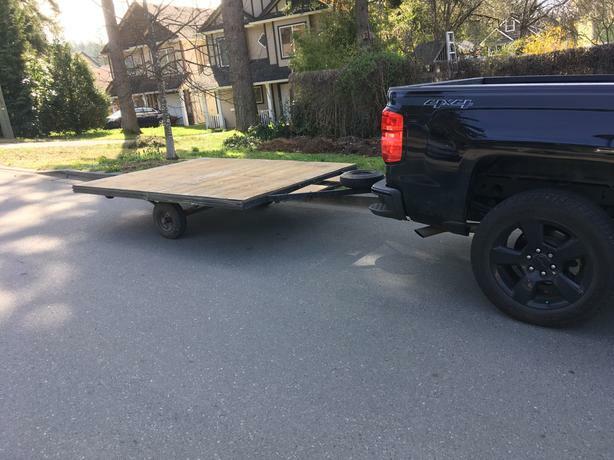 Approximately 1/8 of an inch or 3 mil mm of tread left. 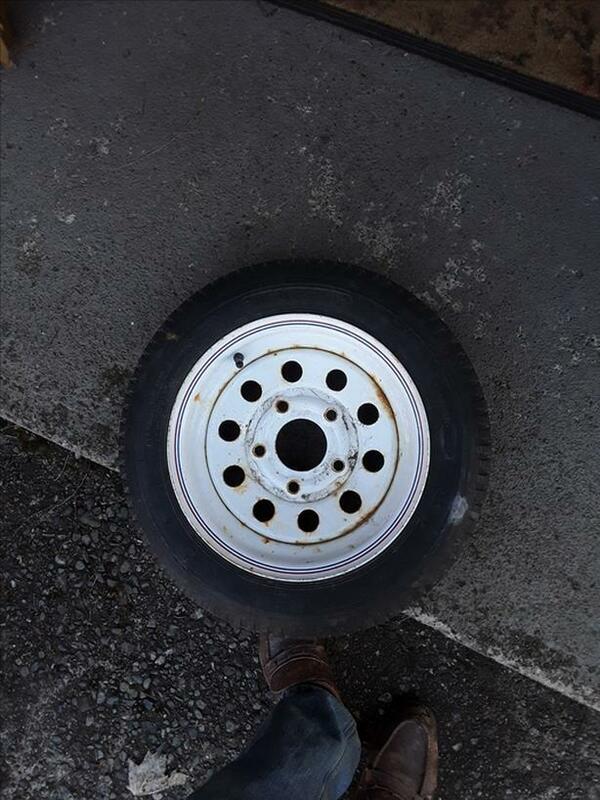 It would make a great spare or usable Tire. 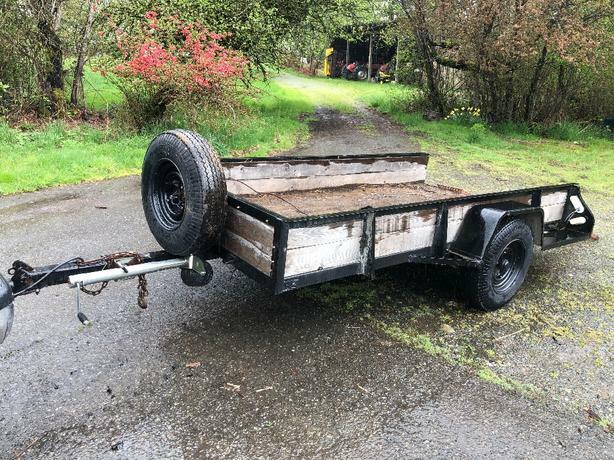 6x10 with 4' high walls , great dump trailer , looking for larger one , brand new tires , and rims , and breaks all around . 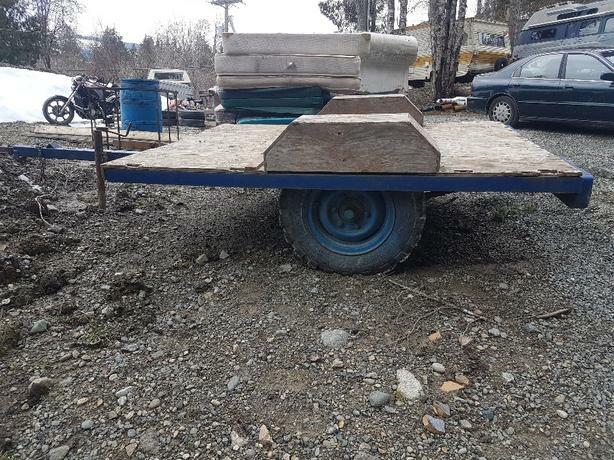 Ram in great shape . 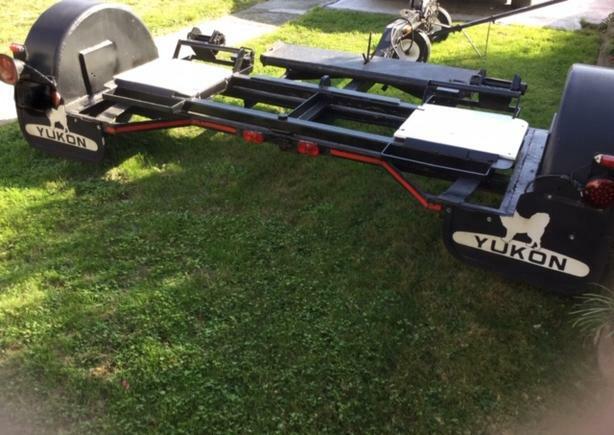 New Deep cycle battery . 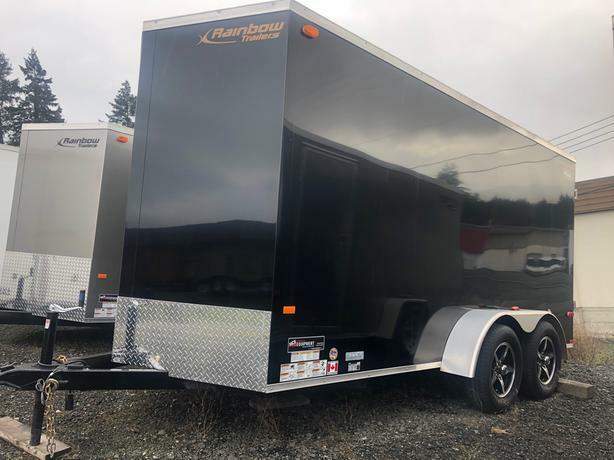 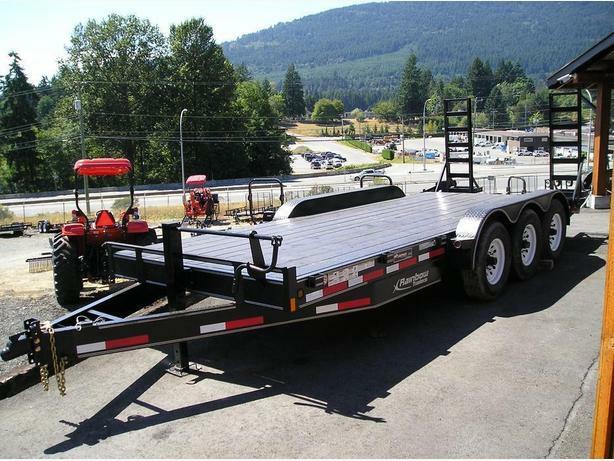 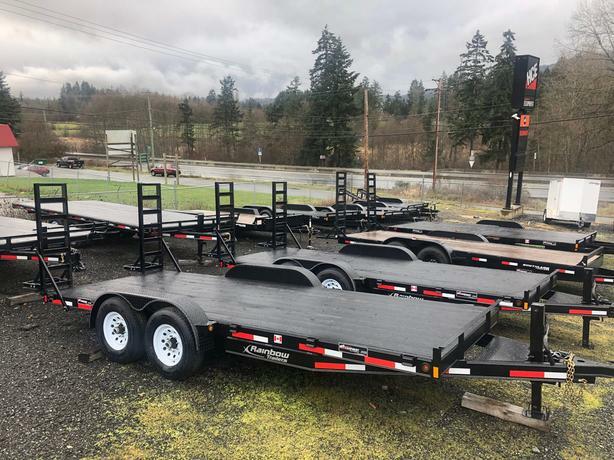 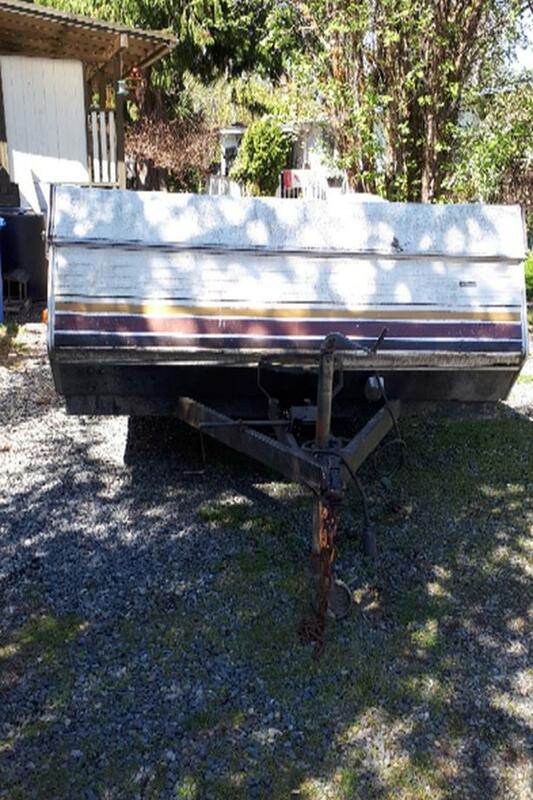 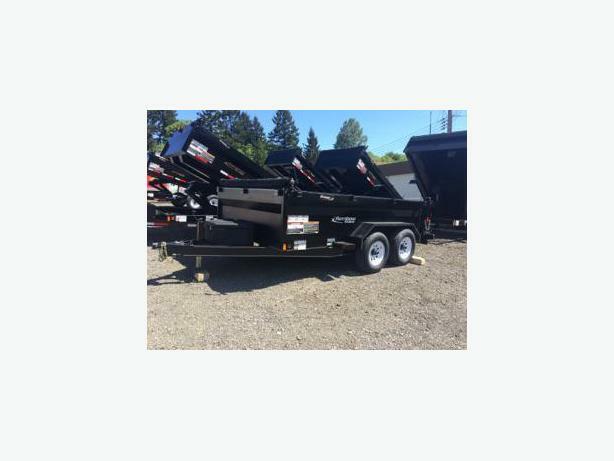 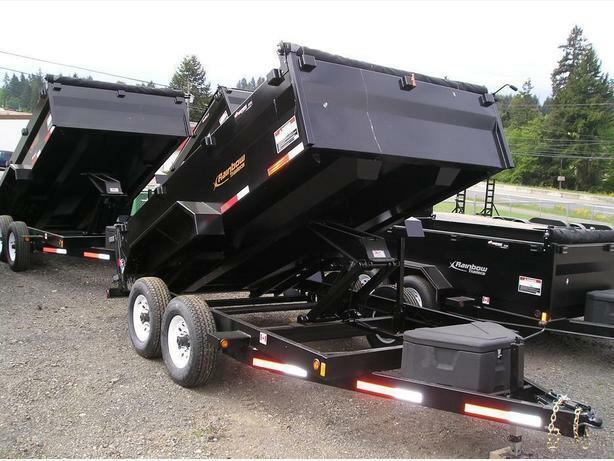 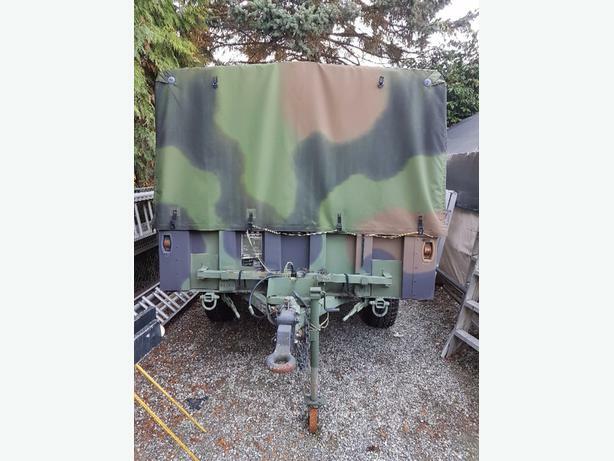 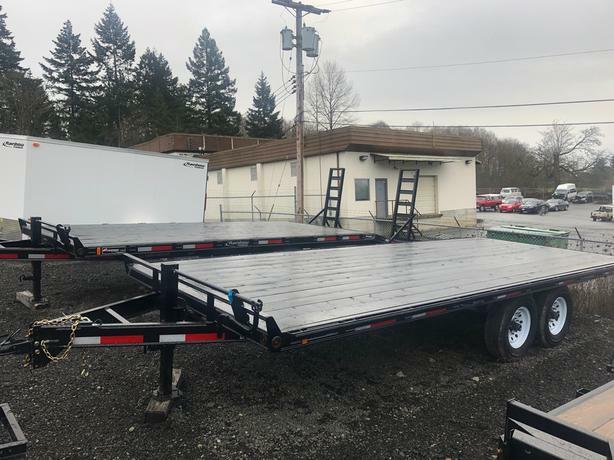 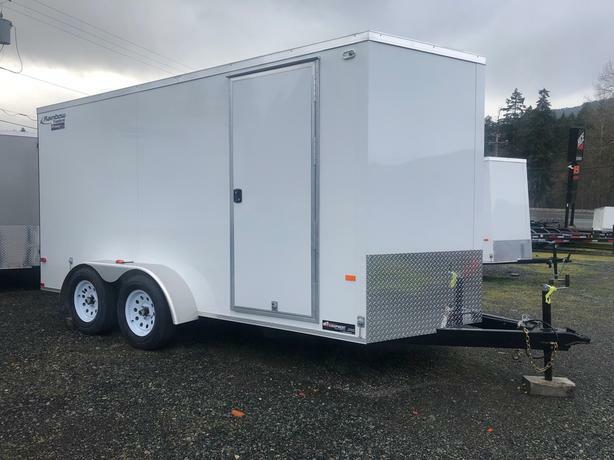 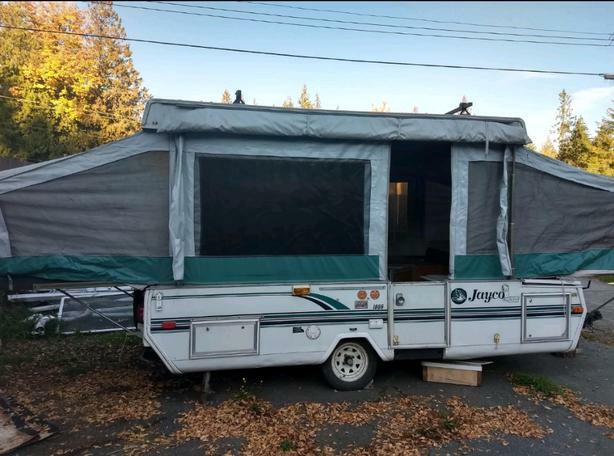 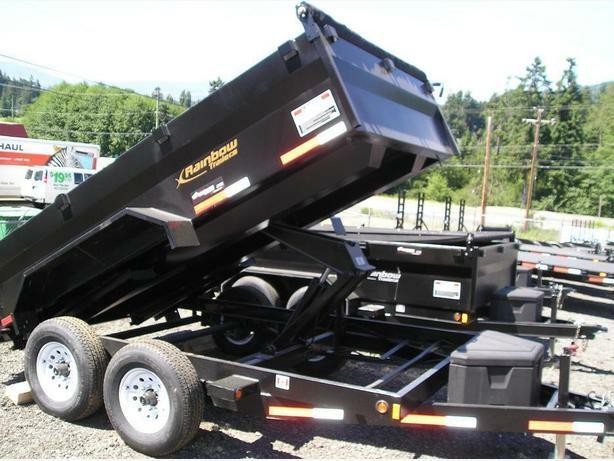 *texting preferred* Brand new tail lights Tires in good condition + spare tire Tandem axle Great utility trailer, easily accessible sides + tie downs. 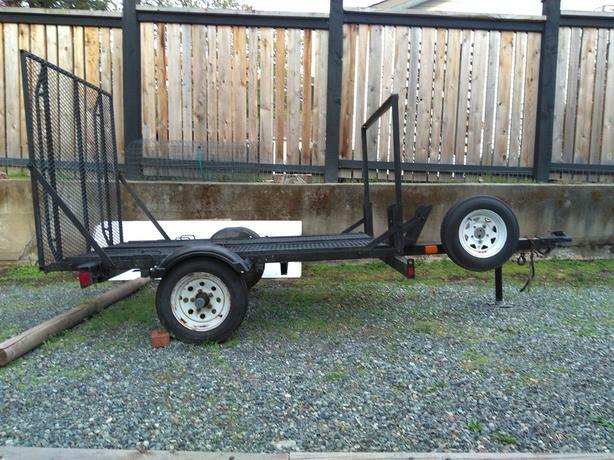 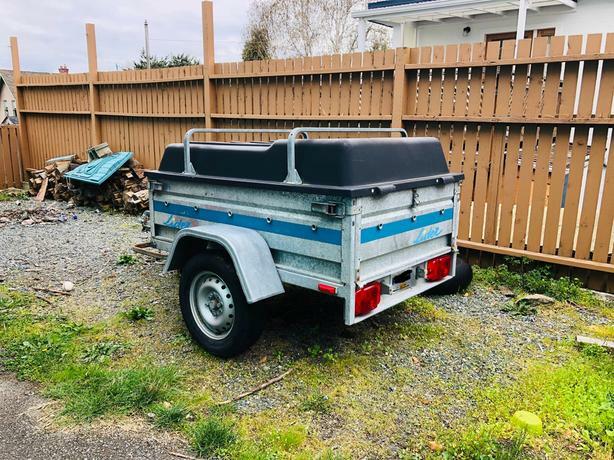 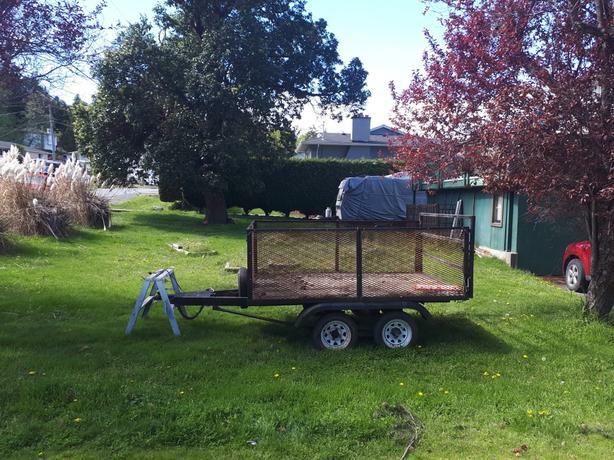 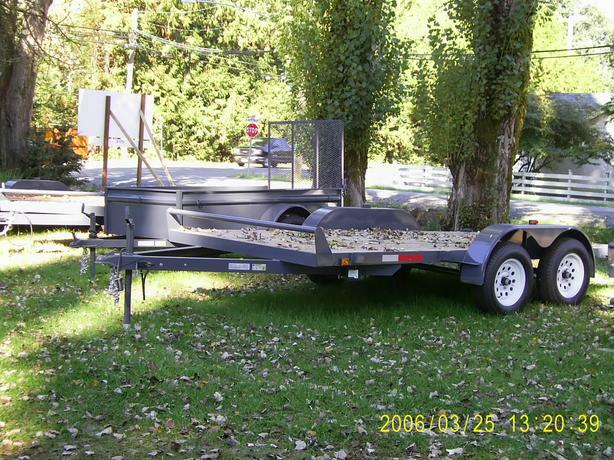 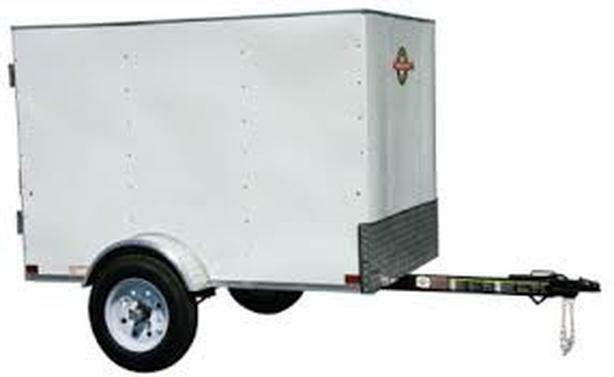 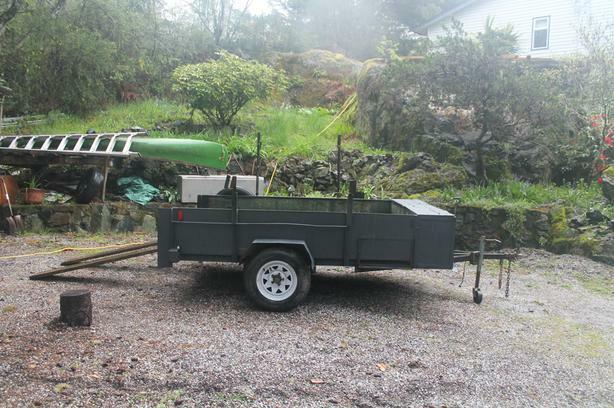 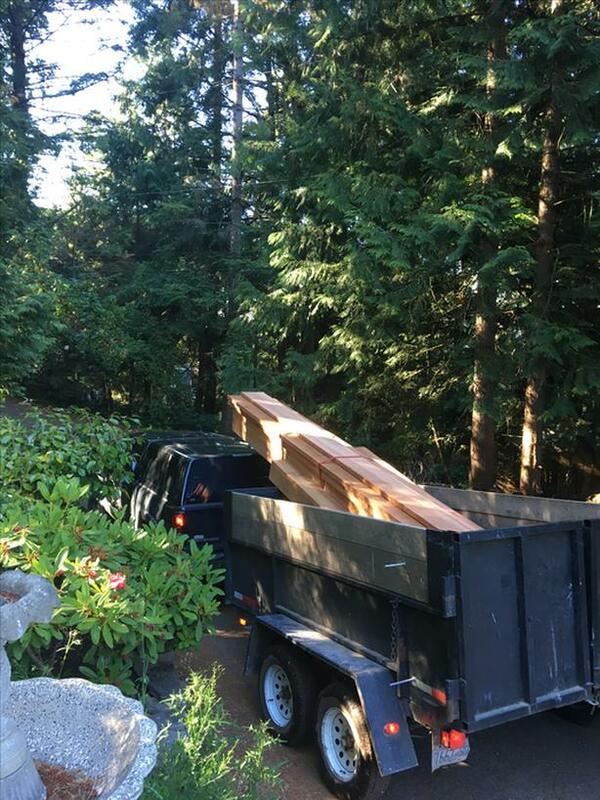 1980 Utility trailer built for Landscaper, comes with loading ramps and a secure storage space. 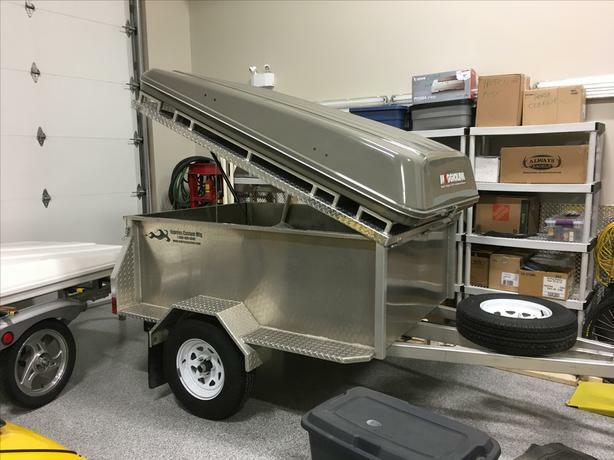 Inside box , 8'5" x 70 1/2", Secure storage is 13 3/4 x 70 1/2 x 20" depth. 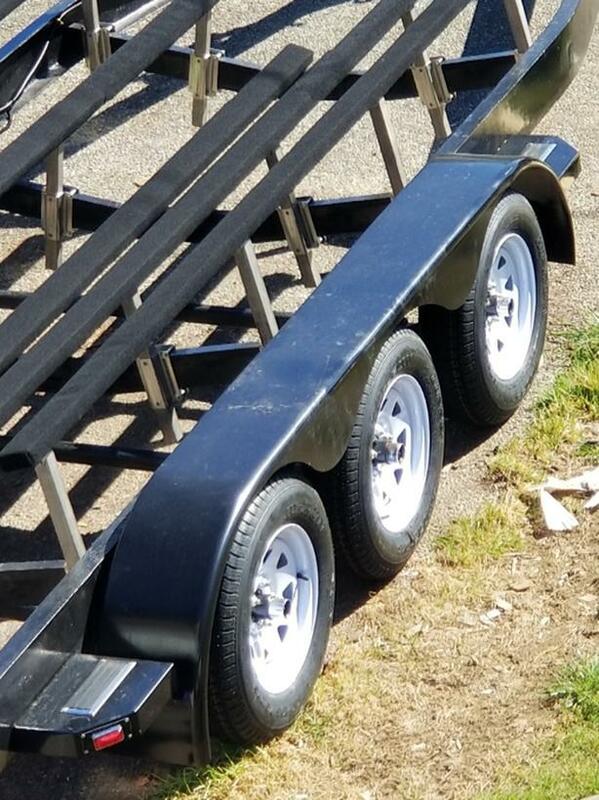 Pressure treated decking.